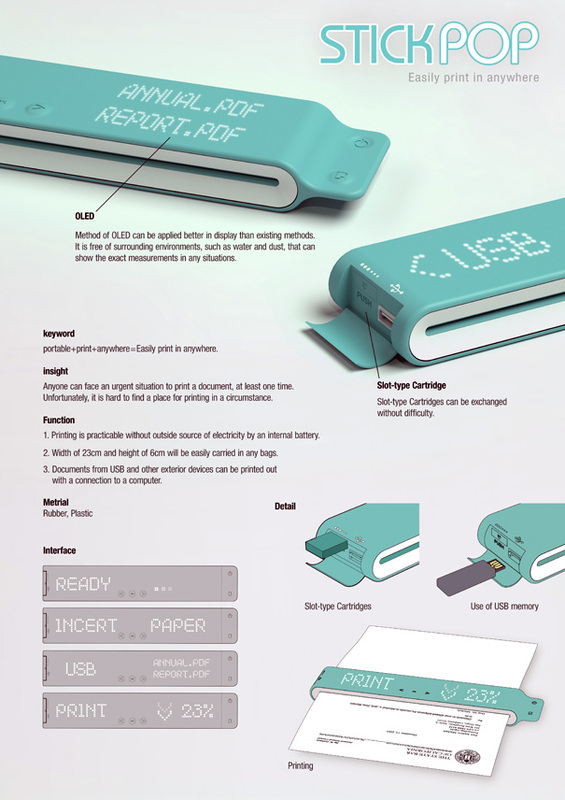 Click the above photo for more info on Stick Pop, a portable USB printer. It would be awesome if this could have done photos as well. Previous Previous post: Shark Week.